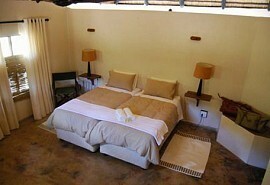 Busanga Plains Camp is a small 4-tented camp in one of Africa’s most marvellous wilderness areas offering game drives and walks across the grasslands, while accommodating in comfort with rustic African appeal in true Zambian style. 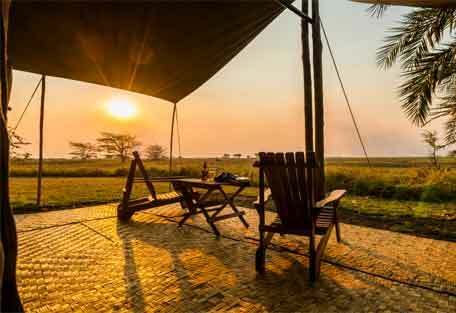 Busanga Plains Camp is only open for four months of the year, which is when this famously volatile area of northern Kafue dries up to reveal game-filled grasslands. 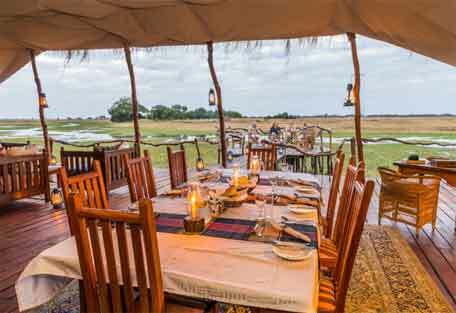 The remaining part of the year (November to May) the plains are flooded and inaccessible, making a visit to Busanga Plains a truly special place to visit during season. 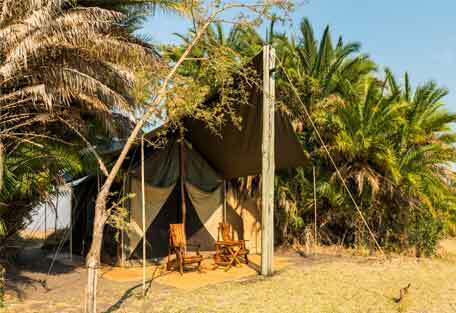 The camp has only four canvas tents, which are simple and entirely comfortable with open-air en suite bathrooms with bucket showers and flushing toilets. 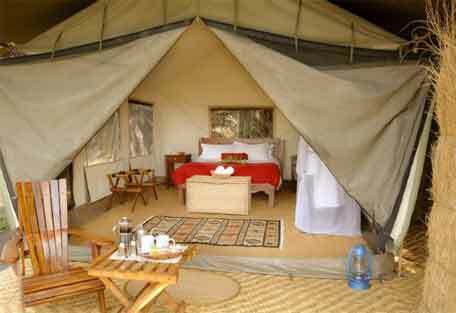 Each of the tents and the east-facing main lodge look onto the surrounding plains and distant tree islands and all the wandering wildlife that passes by. 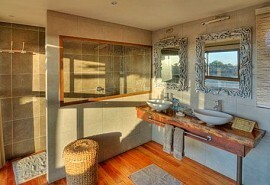 This is an unbeatable location off the beaten track and praised for its incomparable wilderness experience. 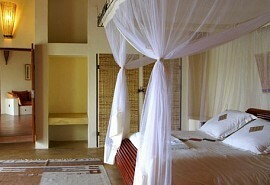 Busanga Plains is remote, exclusive, and one of a kind. 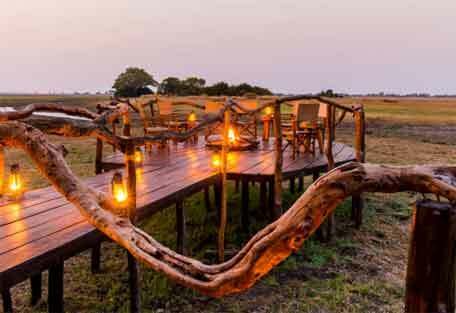 Busanga Plains Camp is one of only a handful of safari camps in this region of northern Kafue, so the safari experience is entirely private. 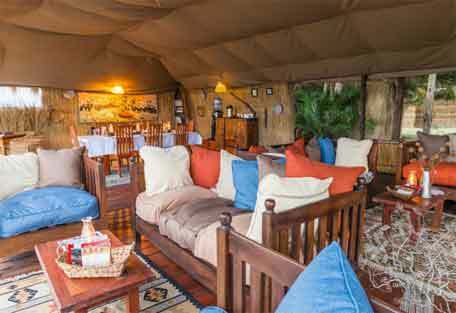 The camp has 4 canvas tents, sleeping only 8 people at a time in total comfort yet remaining thrillingly wild and close to nature. 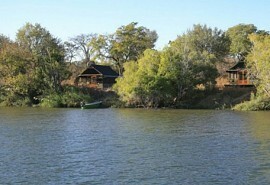 The main lodge is built on timber decking and has a covered dining, lounge, and bar area under a roof of natural grass. 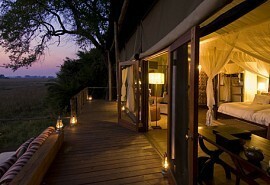 A fireplace on the edge of the deck looks right across the open plains under the stars. 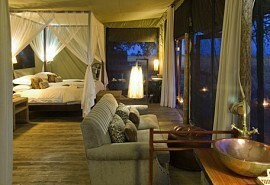 The safari experience at Busanga Plains is unlike any other in Africa. 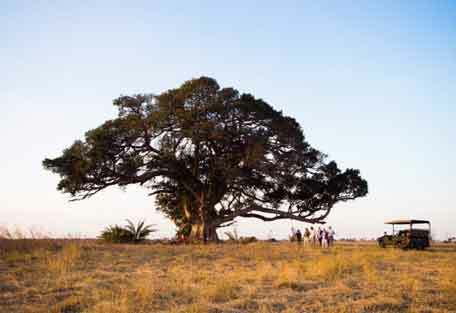 Located in northern Kafue National Park where the grasslands break free of the tangled miombo woodland, wildlife flocks to the Busanga Plains which transforms entirely from the wet to the dry season. 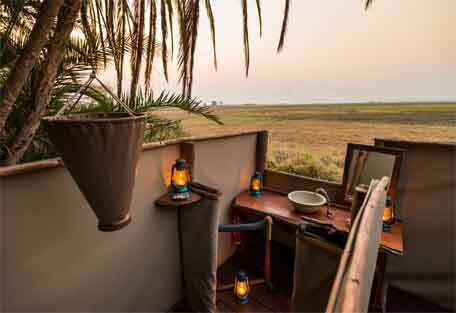 From November to May the flood waters of the Lufupa River and its tributaries engulf the floodplains and only small tree islands remain, then by June the waters recede and reveal shimmering grasslands and plenty of narrow waterways - the perfect conditions for a wildlife-filled safari. Red lechwe and puku are seen in enormous herds, plus Lichtenstein’s hartebeest, wildebeest, oribi, buffalo, elephant, and hippo. Incredible birdlife includes rare wattled and crowned cranes, plus the endemic Chaplin’s barbet. 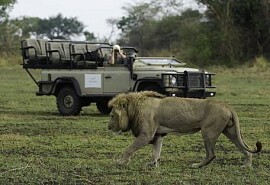 And on the predator front, magnificent tree-climbing lions roam, as well as the endangered cheetah. 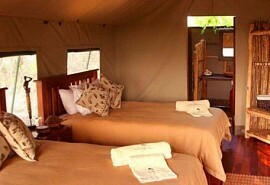 Busanga Plains Camp offers twice daily game drives as well as optional walking safaris, and even just admiring the surroundings from camp is astonishing.